Deborah is the Evangelical Christian Publisher Association’s Gold award-winning, bestselling author of 30 Days to Taming Your Tongue(over 800,000 sold) as well as 14 other transformational books including Choose Your Attitude, Change Your Life. She is also a CPA and holds an MBA in Business Finance from USC. A former MCA/Universal Studios subsidiary VP, Deborah is an astute businessperson. 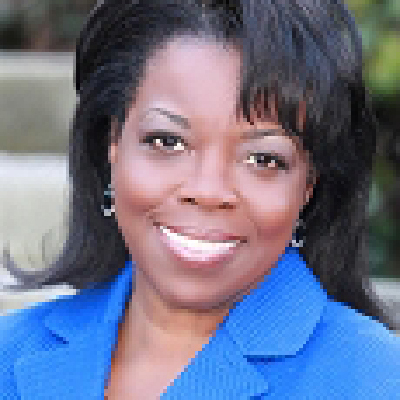 She has appeared on numerous radio/TV shows to share her financial and relational wisdom. Her advice has been featured in popular publications including Newsweek, Charisma, Huffington Post, Essence Magazine, etc. She serves as CEO of The Pegues Group which she founded in 2000 to consult with mega-churches and entrepreneurs on financial and relational issues. Deborah currently serves on the Board of Directors of World Vision USA, Inc. She is happily married to Darnell Pegues, her soul mate of almost 35 years. They reside in Los Angeles.